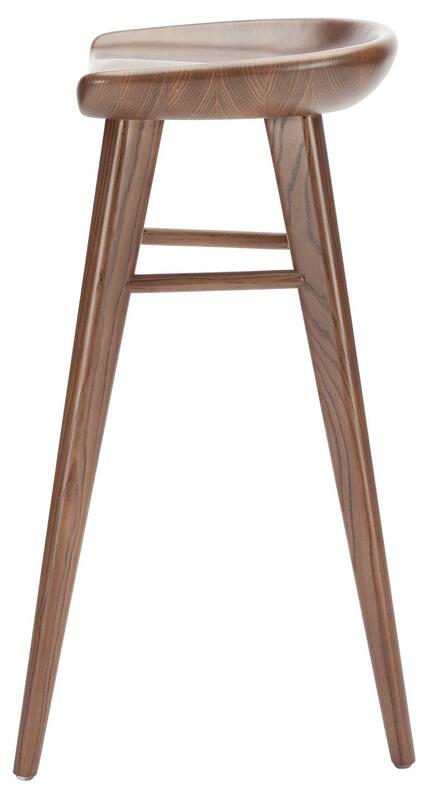 Kami bar stool combines smooth curves and the beauty of solid wood for an elegant, timeless design. 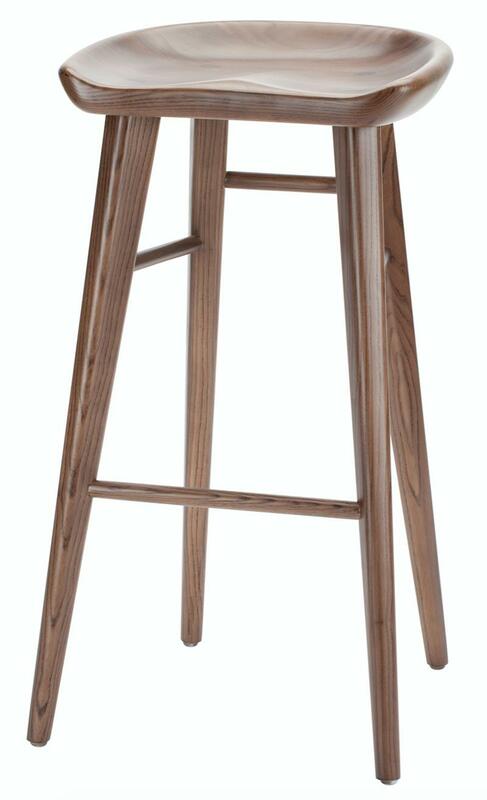 Built with high-quality craftsmanship, Kami Bar Stool is constructed from a solid ash hardwood frame in a walnut stain. 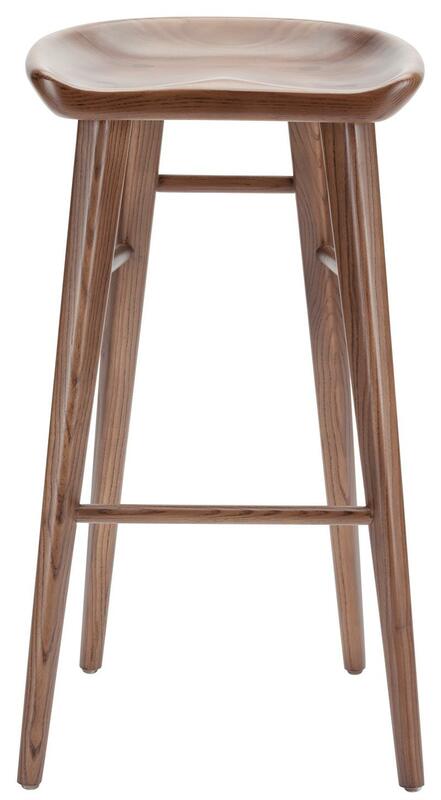 With its slight contour in the front and raised edge in the back, coupled with a foot rest, the Kami bar stool makes way for a comfortable seating, whilst giving an organic, rustic and homely feel to the setting in which it is placed. 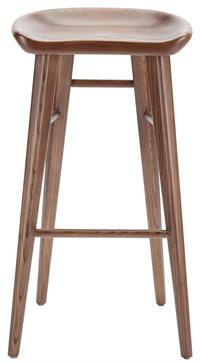 Kami bar stool is one to be loved by all !